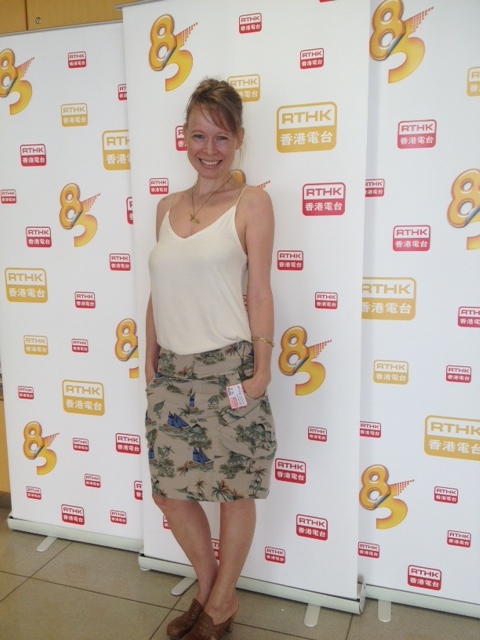 On October 15th, Cassandra appeared on RTHK’s Radio 3 Morning Brew programme, hosted by Phil Whelan. 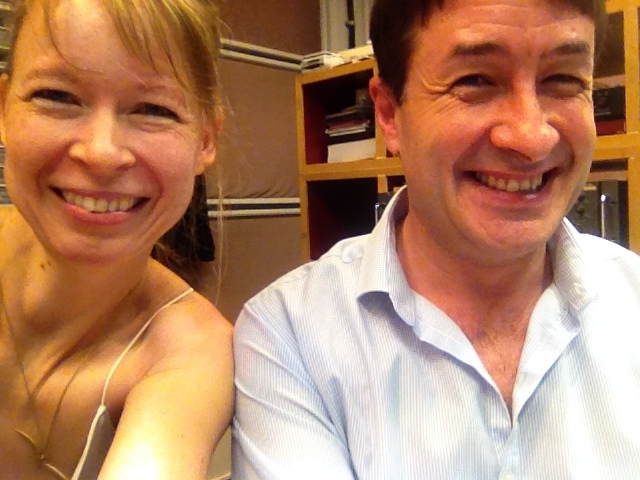 Morning Brew is a chat and music show where guests include regular contributors and drop-ins, who span topics from earnest current affairs to entertainment to what’s on in Hong Kong. While waiting I observed from a worn out vinyl sofa an empty lobby of a building that must be one of the very few in Hong Kong that has a historical feel about it. No wonder, Broadcasting House was purpose built in 1969. 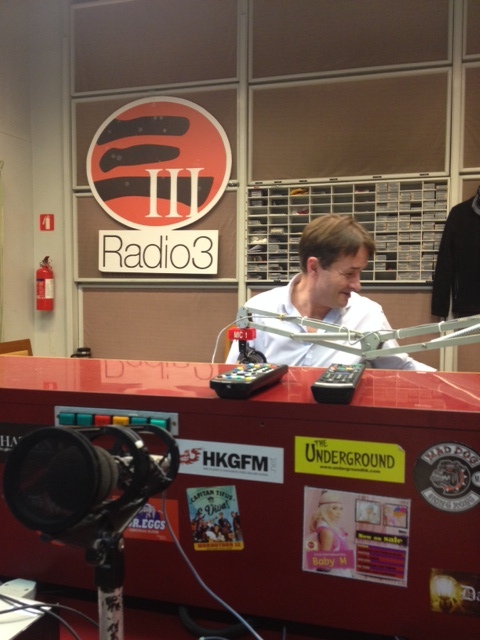 Phil Whelan has been hosting Morning Brew for years and I was excited to be part of this Hong Kong institution! He was so much fun to talk to.